It is remarkable to reflect on the way in which God chose to create his universe. Everywhere we turn there is evidence of his lavish love and creativity; the boldness of a sunset… the beauty of a tulip… the brightness of the sun. One particular area in which we see his creativity is in music. Music has the power to move people in a way that words fail to achieve. It can lift us to new heights, and take us on a journey to places unexpected. We know the power of music. We use it every week to proclaim God’s praises. Yet, we want to make sure we use this powerful tool to achieve the best possible outcomes. That’s why it’s important our musicians are well trained. That’s why the TWIST Music Conference is such an important event for our musicians. Registrations closeÂ Monday night, and the conference beginsÂ the Saturday after. Don’t miss out on stimulating teaching from Mike Raiter, terrific congregational music from some of Australia’s most gifted musos, and invaluable hands-on training in many great workshops. Full details at www.twist.org.au. Don’t miss out! It was a great thrill to be a part of the TWIST Music Conference last weekend. This important event provides training and encouragement for people involved with music ministry in their local church. During the weekend, I MC’d the main sessions (including the special live recording on the Saturday night for the upcoming EMU Music Live CD). I also conducted training sessions on the topics “Youth Ministry and Music” and “Rethinking Church”. A conference that started life as a little idea between friends is fast growing into a musical Mecca for evangelical churches. Organisers say TWIST (The Word In Song Together) has taken everyone by surprise. Philip Percival, director of EMU Music, remembers his original planning discussion with Cat Reimer, then coordinator of Youthworks Holiday Camps. “Cat suggested we run a simple music campÂ — and three years later it’s grown to become the most important event on the Australian evangelical music calendar,” he says. Cat and Philip joined forces with Jodie McNeill (Youthworks youth ministry trainer) and Edwina Soh to create the TWIST Conference, a joint venture of Anglican Youthworks and EMU Music. The growth of the conference has caused exciting problems. “In our first year”, Edwina reflects, “we filled Blue Gum Lodge at Springwood with 150 people. Continued growth means moving this year’s conference to a new location. “To solve the problem, we’ve moved to Trinity Grammar School,” Cat explains. “We will miss the residential nature, but we simply need more seats!” she says. 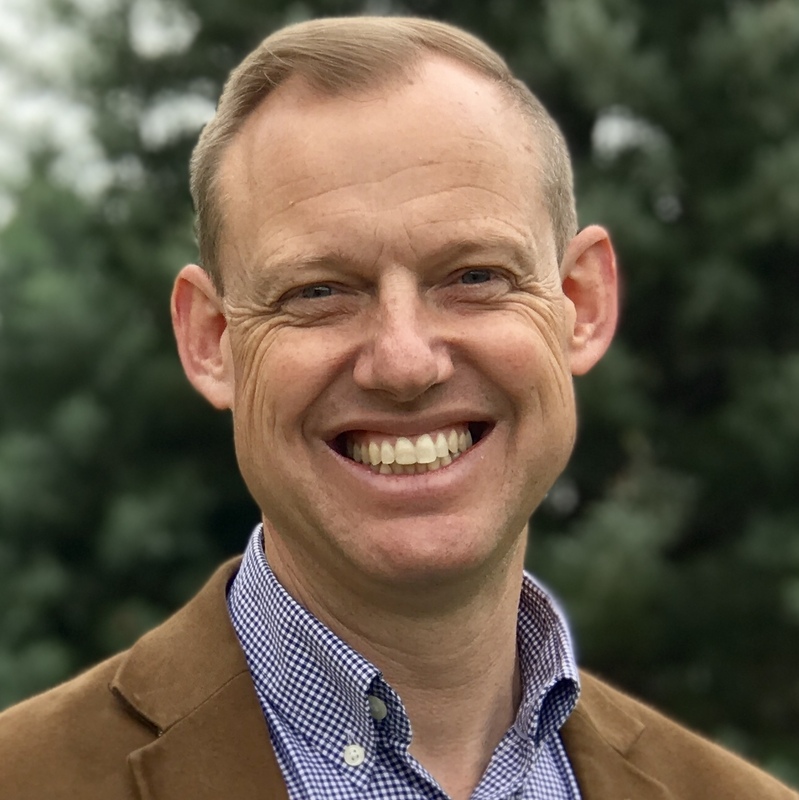 This year’s keynote speaker is Bryson Smith, minister at Dubbo Presbyterian, and lyricist of well-loved songs such as Consider Christ and Nothing Can I boast In. Mr McNeil says one of conference’s greatest strengths is the ministry training focus. “It is great to join together to think theologically about the place of music in the gathering of God’s people,” he says. A highlight of the conference will be the Saturday night live recording of the new EMU Music album. Full details can be found at the TWIST website or by phoning 02 9692 9944 or 1800 688 874. This article originally appeared in www.sydneyanglicans.net.